Our Confidence & Hope is in Our Creator. He’s always there for you to enjoy, and He wants you to enjoy one another, too! 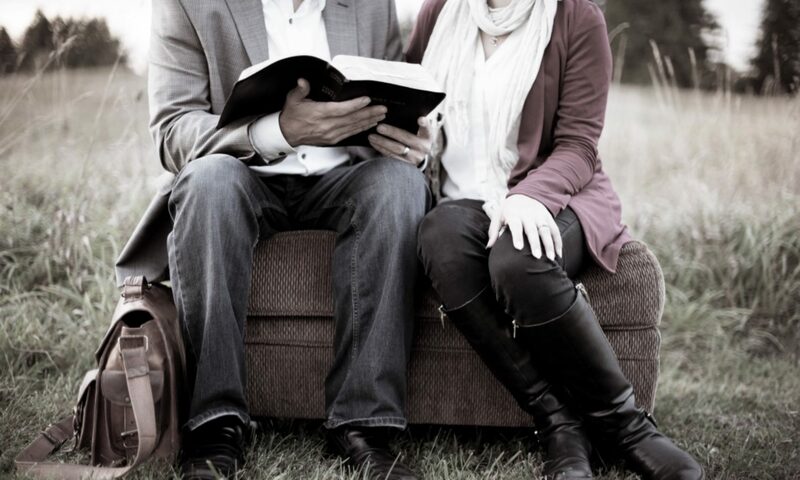 If He created the whole idea of Marriage, then He must be invested in seeing Love come to fruition in your life. For your pleasure, but also as a light to show the world just how very much He loves us all!